Nothing comes close to World Cup Fever. 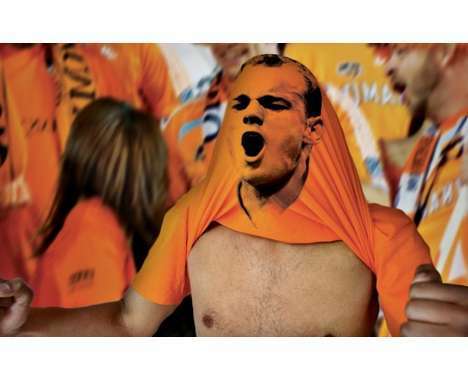 The kind of hysteria generated by the World Cup is unprecedented and for good reason. 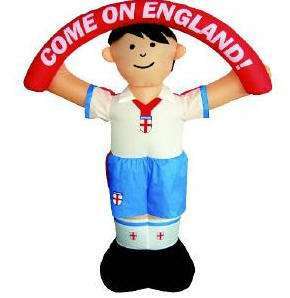 Monster upsets, drama, breathtaking goals, sheer brilliance of individual players, everything....including your own 5ft inflatable England footballer. 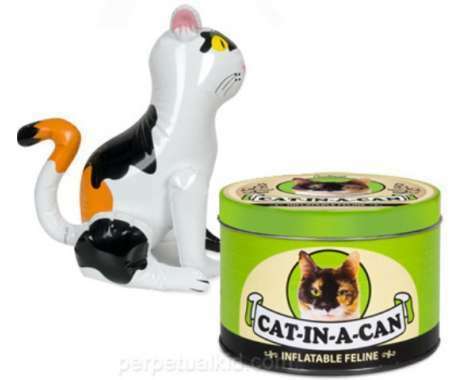 Surely the must have buy for die-hard England fans:.. Implications - Fanatics love to show their support for their favorite team. The more crazy the way of supporting can be, the better. Businesses that create things such as the featured blow-up sign make going to a sports game even more fun because the person holding that sign is sure to get a lot of attention. Fans want to be acknowledged by the team they support, and going to extremes seems like a reasonable way to do so.